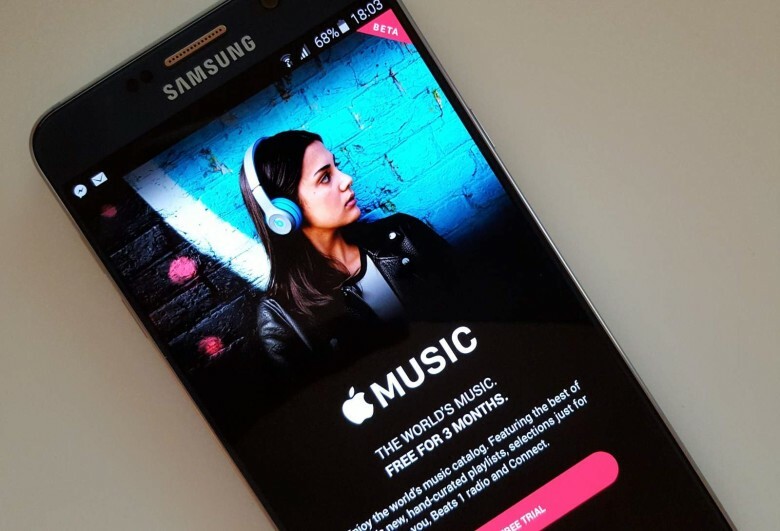 Apple set aside its hatred of Android to give even Google fans the opportunity to subscribe to Apple Music. It has since worked to ensure that users enjoy the same experience across all platforms. That continues with the upcoming version 2.6 update. Support for Android Auto is the biggest change users have to look forward to in this release. This will make it easier and safer for users to find their favorite tracks, albums, and artists behind the wheel. “Experience the best of Apple Music in your car,” reads Apple’s release notes. A number of features recently added to iOS are also coming to Android, including the ability to search for music by lyrics, and the Friends Mix playlist. Apple also promises new artist pages, and performance improvements for downloads, library load times, and playback. Apple Music 2.6 for Android is currently in beta, and you can request access now. Alternatively, you can download the APK and install it manually. The update should roll out to everyone soon through Google Play.